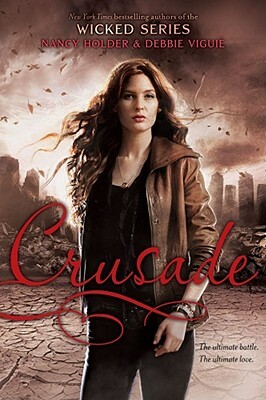 Vampires—the Cursed Ones—have declared war on humanity. Most people are too afraid or unwilling to take a stand, but eighteen-year-old Jenn Leitner trains to become a vampire hunter, risking everything in the process. When Jenn falls for Antonio, a vampire fighting on the side of humanity, she discovers a love that transcends attraction and physical consummation. But the closer Jenn and Antonio become, the greater the danger. Together, they must fight for their love—and to bring light into the darkness the vampires have drawn over the face of the planet. "Expect Wicked, Twilight, and True Blood fans to gulp down this massive tome and grab for the sequel."